Greg Orloff is Chief Innovation Officer at IIoT World where he explores the latest technologies being developed for a connected world. 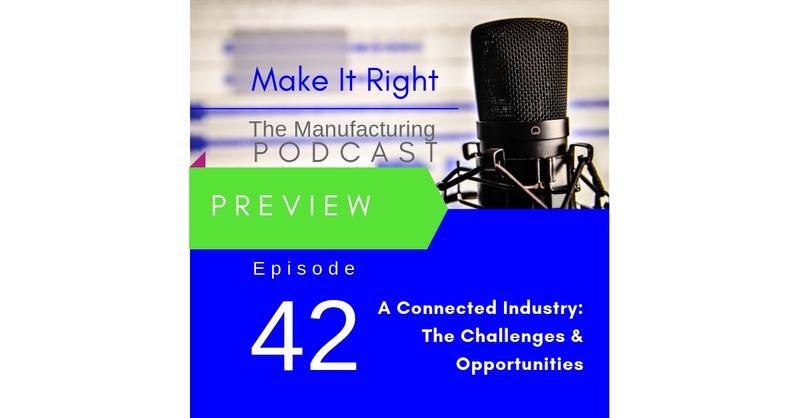 We discuss the opportunity in the Industrial Internet of Things and look at the challenges of security, the role of sensors, and where the human fits in it all on this week’s edition of the Make It Right podcast. Full show coming Friday.